Two years ago today, Allura Partners was launched and shortly thereafter we welcomed our first appointment, Andrew Smith. Two years on and we have not looked back! FY18 was an amazing year for the business, increasing all financial metrics and FY19 is on track to be even better. There is no doubt that these achievements are down to the calibre of the recruiters who have come on board. Next month we will welcome another senior hire, John O’Donnell; taking our headcount to 10! 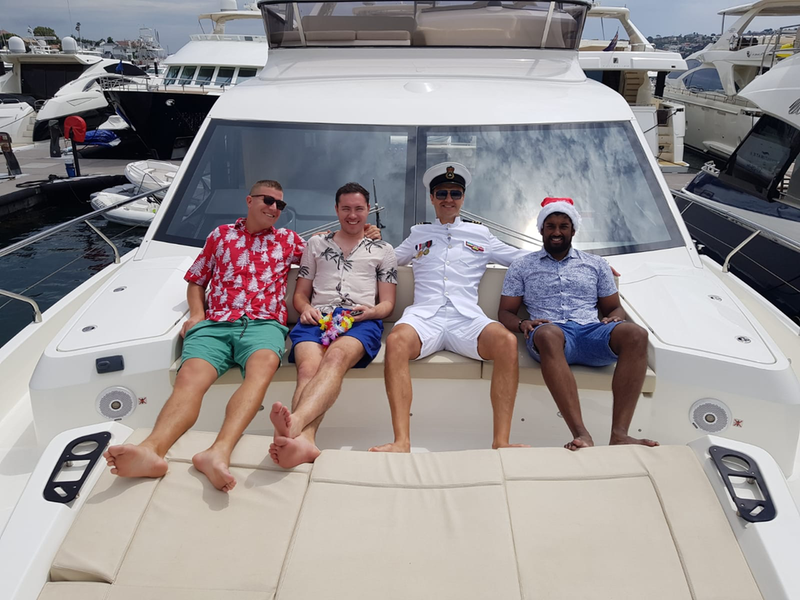 It is interesting that not one team member mentioned our incentives; a perk that is a cherry on top of our culture, operating model and success to date! Like most recruitment firms, we like to reward our staff. That said, rather than just rewarding the highest achievers, we have created an inclusive culture that rewards all staff. To date we have taken all staff on a seaplane to Jonah’s, helicopter to the Hunter Valley for lunch at Bistro Molines and to the GABBA for an Ashes test to name a few. In addition to sharing success with our staff, at Allura Partners we recognise the importance of our partners. 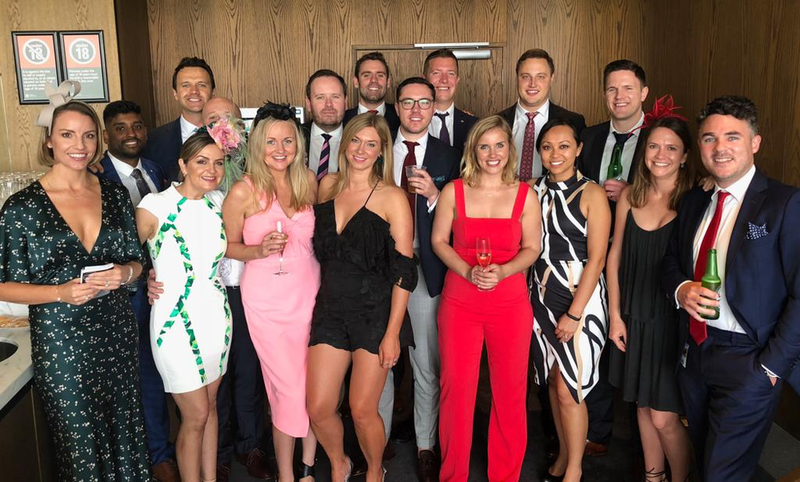 At the end of our first financial year, we invited all staff and their respected partner to a private suite at Royal Randwick to enjoy a day at the races and to say thanks for their support and putting up with us. Thanks to Team Allura for working hard, having fun and contributing to our success. Also thanks to our loyal clients and candidates for your ongoing support. Below are a few photos of us celebrating our wins and having fun.